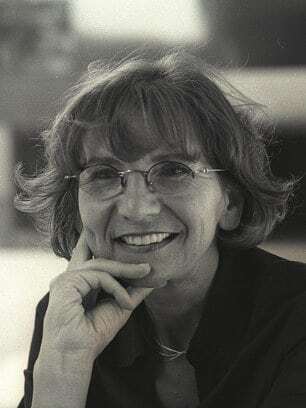 Ursula Klein is well-known in the field of the history of science for her historical research on "paper tools" and forms of representation in the history of the laboratory sciences. In particular, she has established that the chemical formulas introduced by Jöns Jacob Berzelius (1813/14) were accorded groundbreaking heuristic functions during the process of the development of modern organic chemistry (carbon chemistry) from the end of the 1820s to the start of the 1840s. In connection with this, she has also shown that chemical formulas had both a graphical and a logical dimension. Her current research project deals with the history of the "useful sciences" or "technosciences". The systematic and continuous linking of scientific and technological research is commonly viewed as a product of the twentieth century. Klein&apos;s research project, though, seeks these links, as well as scientific and technological experts and practices, in a much earlier period, namely, in the period from the late 17th to the 19th century. In the forefront of her research project is the historical analysis of experiments and the material culture of laboratories in the pharmaceutical profession, in the administration of mining, in the manufacturing of dyes and porcelain, in arsenals, and at universities and scholarly academies. The local focus is on Prussia.